For use with Keratin Pots & Keratin Pearls. 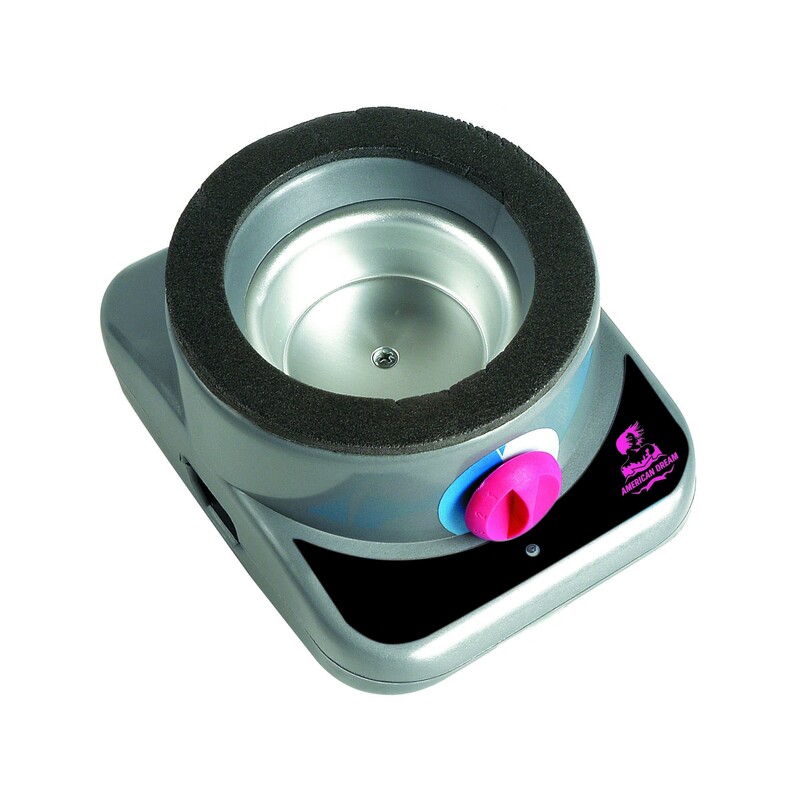 The thermostatic glue pot is a quick and safe way of melting our keratin which comes in 2 forms; Keratin Hot Pots – pots of keratin that you simply pop into the Thermostatic Hot Pot and the Aluminium Pots with Pearls. The advantage of the pearls is that you can heat as little or as much as you need for your clients head. This way the keratin will not get re-heated several times and will remain fresh. The temperature dial ensures you have complete control allowing you to melt the glue at a safe temperature. You also have the choice of purchasing Pre-Bonded strands - all you need to do is heat the bonds and apply.